Some Items Have a Core Value! There are no annoying rebates to deal with. We only charge you if you do not send us the old core within 14 DAYS of purchase! We pay for return shipping on old cores in most cases. We make core return as quick and painless as possible! The core is the old unit, which was replaced by the new or rebuilt item. Many replacement parts such as pumps, injectors, turbochargers and high pressure oil pumps have a core charge that is associated with the part. All cores must be like for like and include all parts and pieces that were received on your replacement product. All cores must be returned in rebuildable condition to receive full credit. No core credit will be issued for cores that have been in a fire, disassembled, or severely damaged or broken. Partial core credit may be issued for cores that have a seized head and rotor, cracked housings, contamination (water, biodiesel, waste vegetable oil, etc), or missing parts or pieces. All orders paid by any method other than a credit card (PayPal, E-Bay, COD, etc.) will require full payment for the core charge upfront. Please call for further details. Drain all fluids (oil, fuel, etc.) before the core is returned. Use all plastic plugs and caps received on the replacement item on the return core. Wrap in sturdy plastic bag to prevent leakage. Any wet packages may result in damaged or denied packages. Pack the core in the original box. Be sure to use any cardboard braces or internal cushioning provided. Complete the included core return form and place inside the package. Apply the return service label over the original shipping label on the external package. The item must be shipped using the return service label for free return freight. If for any reason you decide to return the new item DO NOT use the return service label. See the return policy for more details. If you no longer have your return label please contact TheDieselStore’s core department by e-mail at returns@thedieselstore.com or by calling 877.375.7867. Customers outside of the continental United States (i.e. AK, HI, and all U.S. Territories) will be responsible for shipping the core back within the specified time frame. UPS return service labels can only be sent to customers in the continental United States. International customers are responsible for the return freight. Return service labels are not issued for International orders. Drop off the core at a local UPS store or drop location. 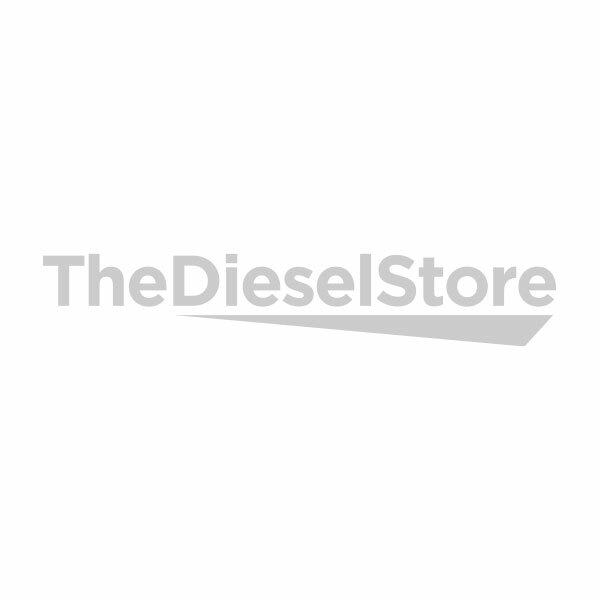 If for any reason you are shipping the core back to The Diesel Store using any method other than the return service label provided please e-mail the tracking number and invoice number to returns@thedieselstore.com. The credit card we have on file will be charged the amount of the core (amount will vary and will appear on the invoice). If the core is returned after 14 days a full refund of the core charge minus 10% will be issued to the customer. If the core is returned after 30 days 50% of the core charge will be refunded. If the core is returned after 45 days we reserve the right to deny or refund up to 50% of the core charge. Please Call Us Toll Free @ 877.375.7867 or click here to email us.